After some setbacks—including, but not limited to, an explosion in September—SpaceX will attempt to launch a Falcon 9 rocket from the Vandenberg Air Force Base in California at 9:54:34am PT (12:54:34pm ET). We’ll all be watching and sweating profusely—including Elon Musk, presumably. Today’s launch, which is a reschedule from SpaceX’s January 9th attempt, will be carrying 10 Iridium NEXT communications satellites, with the hope of creating a new data network. But there’s a lot more than the payload riding on this mission—it’s a critical opportunity for SpaceX to win back public trust and move forward with a loaded roster of launches. 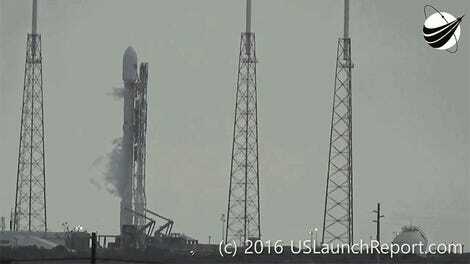 If successful, this will be SpaceX’s first launch since an issue with a rocket’s helium tank caused a Falcon 9 to explode on site at Cape Canaveral. As has become tradition, the rocket’s first stage will attempt to land upright on a drone ship. Another delay (or mishap) won’t be a good look for Elon Musk, who hopes to start a human colony on Mars someday but first needs to remind the world his company can reliably send payloads into orbit. 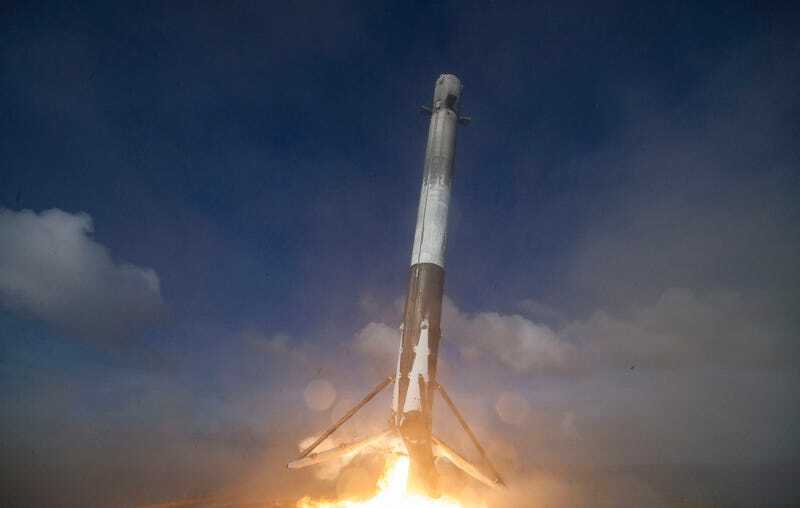 That said, SpaceX has stated that after conducting a thorough investigation, it is taking corrective actions to solved any and all hardware problems that led to the September mishap. At least the weather’s looking good, so, fingers crossed? Update: The launch was a success!